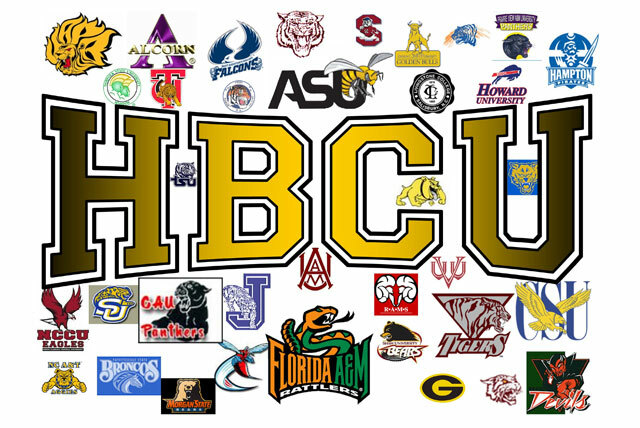 There are more than 100 Historically Black Colleges and Universities (HBCUs) in the United States today. These institutions of higher learning, whose principal mission is to educate African Americans, have evolved since their beginning in 1837 when their primary responsibility was to educate freed slaves to read and write. At the dawn of the 21st century, along with graduate and post-graduate degrees, HBCUs offer African American students a place to earn a sense of identity, heritage and community. Over 100 years later, HBCUs still stand. Their character and missions will continue to change and evolve. HBCUs hold a unique legacy to the specific needs of African American minds and continue to demonstrate the most effective ability to graduate African American students poised to be competitive in the corporate, research, academic, arts, government and military arenas. HBCUs were created to support African American students but these institutions of higher learning are no longer exclusive to African American students. Today, HBCUs have a significant percentage of non-African American student populations that consist of Asian, Hispanic, International and White American students. In the future we will continue to see the most valuable assets that these institutions have to offer; the graduates that they produce. That is what makes America’s HBCUs indispensable. Many notable African Americans are alumni of HBCUs. They have helped to contribute to the arts, culture, economic, science and social change in America. During this year’s Black History Month, we would like to recognize these influential men and women who attended some of America’s prominent HBCUs. For more on some of these HBCU alumni, click here.